Includes unlimited streaming of We Like It Like That (HR008CD) via the free Bandcamp app, plus high-quality download in MP3, FLAC and more. 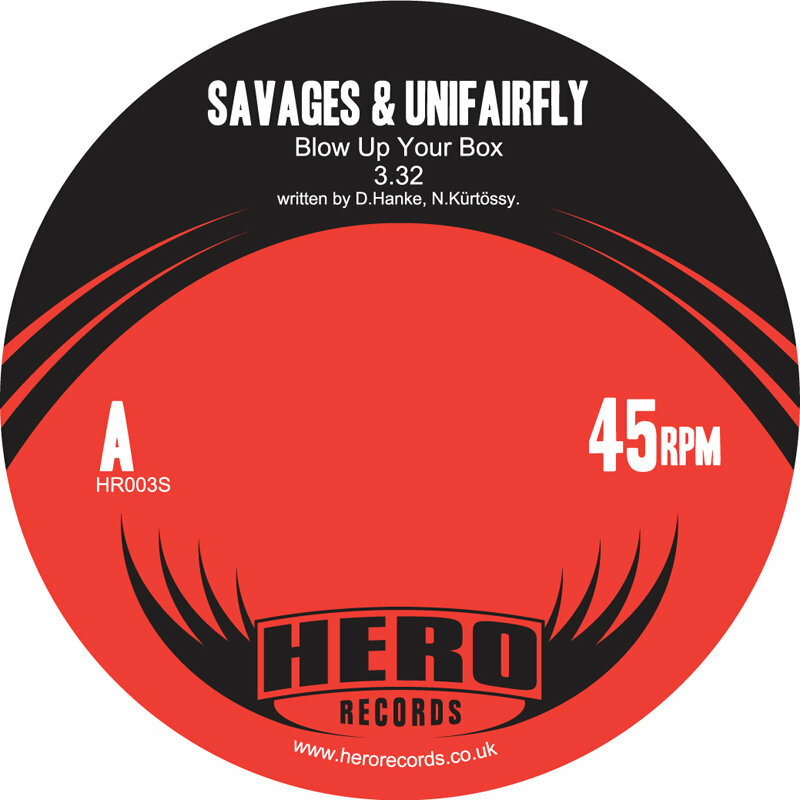 Limited Edition CD album and bonus 'Blow Up Your Box' 7"
Following swiftly on the heels of our latest 7" vinyl releases Hero Records are proud to present our first full length CD album. And what an album it is! 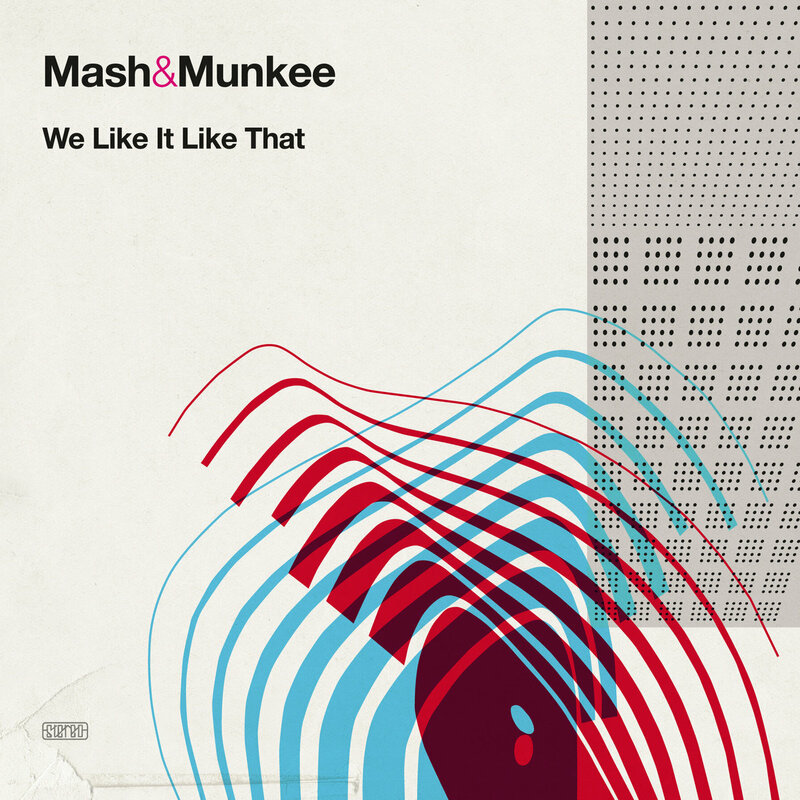 Ladies and gentleman introducing the long-awaited debut LP from the kings of all things funky, Mash & Munkee, “We Like It Like That”. 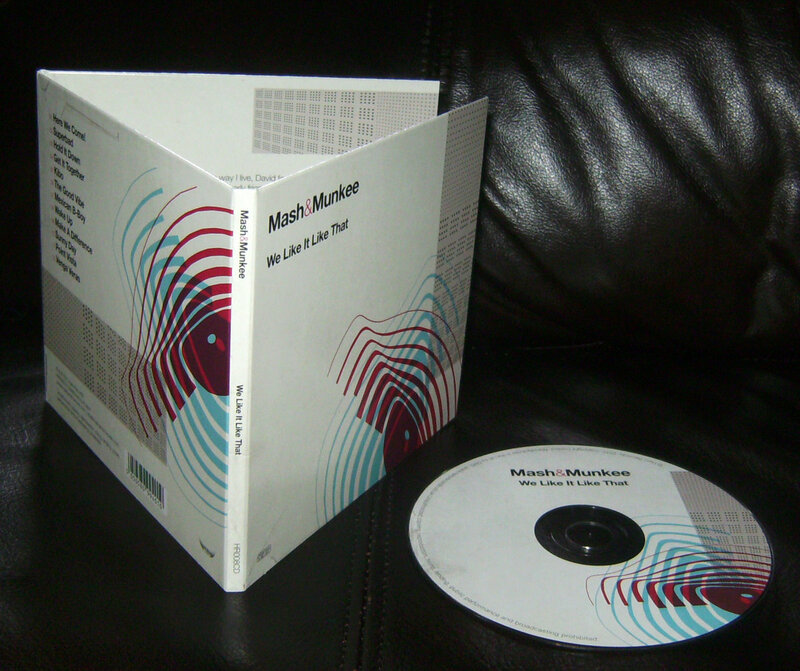 Mash & Munkee are Kolja Starkowski (aka Deli-Kutt) and David Hanke (aka Unifairfly/Renegades of Jazz) and are based in Wuppertal and near Hamburg, Germany. Kolja was DJing and David was running a radio show before they met online at the record database site Discogs and, after discovering a common taste in music, teamed up to form Mash & Munkee. The rest, as they say, is history! 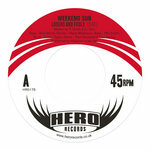 After a series of well-received singles on labels such as Backslide, Jack To Phono, Funk Weapons and of course Hero Records they spent time compiling and remastering the best of these releases and writing new tracks to compliment them and ended up with this amazing debut album. Taking musical influences from all over the world this album contains the straight up funk of the single “Superbad” and the scratch-filled b-boy grooves of “Here We Come!” together with afrobeat and latin influenced groovers such as “Kibo” and “Venga Veras”. From downtempo hip hop head-nodders like “Mexican B-Boy” to the faster tempos of the dancefloor-filling nu-funk of “Make A Difference” this album encompasses all that we at Hero Records love about music. Available as a very limited CD with collectable 6-panel digifile sleeve and digital download this album is destined to be a smash hit with lovers of everything funky. A album chock full of feelgood summer vibes and happy grooves. What more can we say …….. WE LIKE IT LIKE THAT! 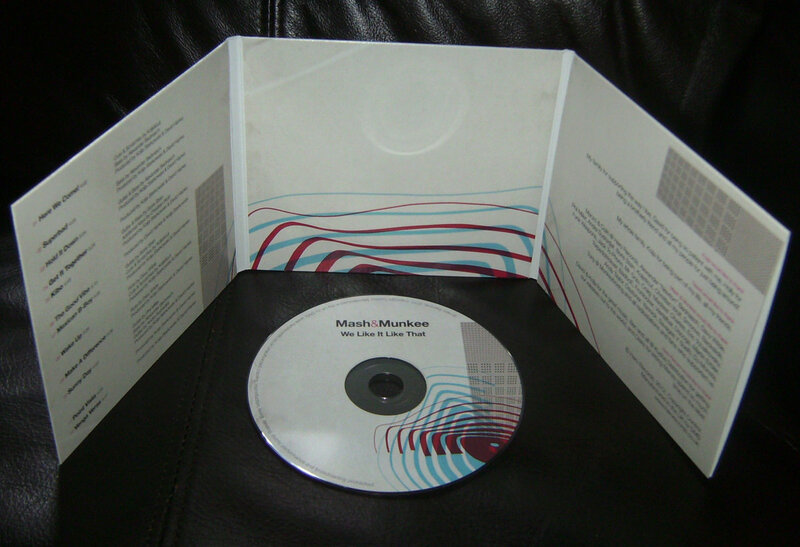 Limited edition CD released via Kudos Distribution. 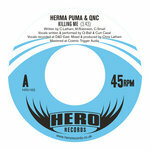 Digital download available from iTunes and all good online digital retailers.